Philly Wedding Co. is the "House Officiant" for The Chateau in Northeast Philadelphia. The Chateau is one of the Delaware Valley’s most luxuriously banquet rooms with facilities for up to 600. The Chateau is conveniently located at the Bridge Street exit of route 95 Delaware Expressway. Only ten minutes from downtown Philadelphia, Northeast Airport and all (4) Philadelphia bridges. 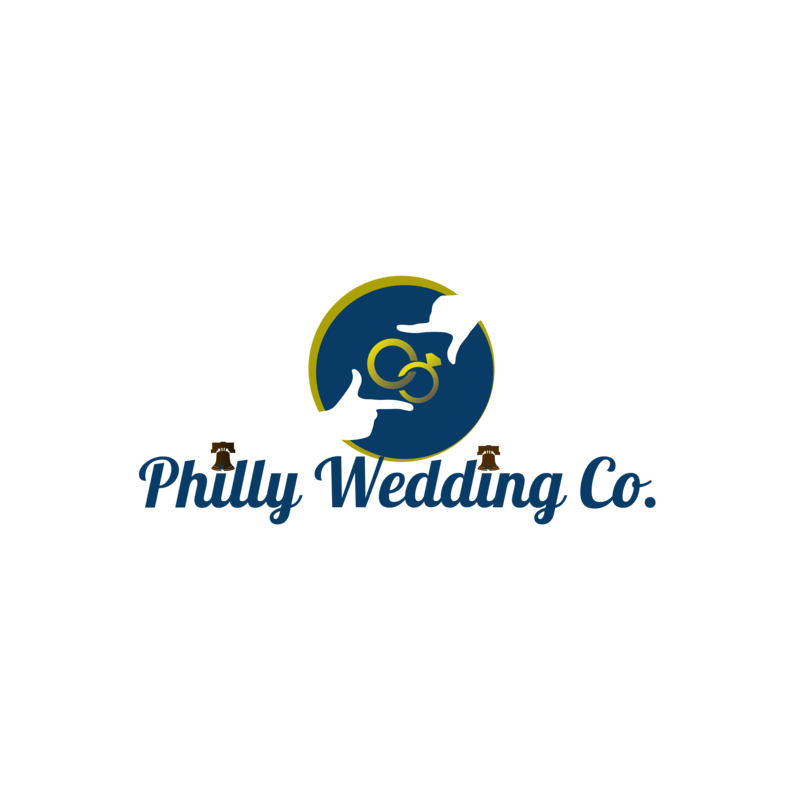 If you're looking for a venue, give Debbie a call at 215-535-6800. Philly Wedding Co. is the preferred Officiant of The Lake House Inn. The Lake House Inn is located in Perkasie, PA. The Inn is perfectly situated alongside Lake Nockamixon and home to several outdoor ceremony spaces located on the lake.